7 Famous Offsprings of Equally famous parents in Hollywood Industry. . . Here are some famous offsprings who had an equally successful career in the Hollywood. 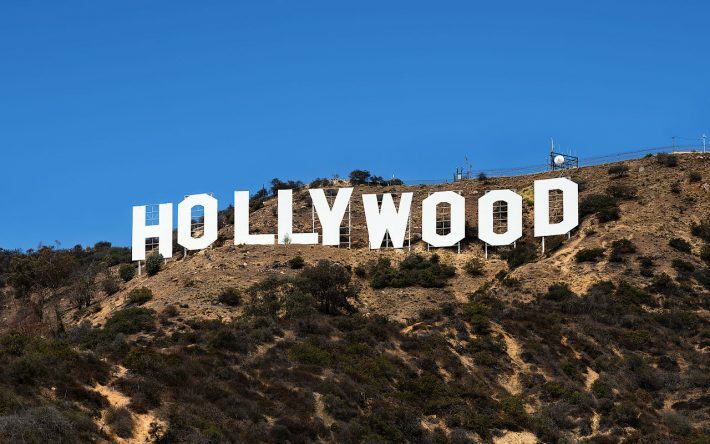 Reputation or image in any field is the result of one’s own hard work, but for some Hollywood stars Coming being in limelight is quite easier as their parents are already established in the same field. It’s not about How you know but it’s all about Who you know? Here are some famous offsprings who had an equally successful career in the Hollywood. The topic of discussion is that Joel Grey, Father of Jennifer Grey has publicly declared that he is a gay man. He is a longtime actor who was honored with an Oscar for best supporting role in Cabaret in 1973. His equally successful daughter had also performed a leading role in Dirty Dancing and Ferris Bueller’s Day Off. The relationship between Voight and Jolie was never a normal since he left the family when she was less than a year old. In 2010 Voight and Jolie reconciled their relationships publicly. John Voight was an Academy award winner for best actor in Coming Home. His daughter Angelina Jolie too won an Academy Award for Best Supporting Actress for her performance in the drama Girl, Interrupted (1999). He was a true intimidating personality of Hollywood and had worked in more than 50 films. 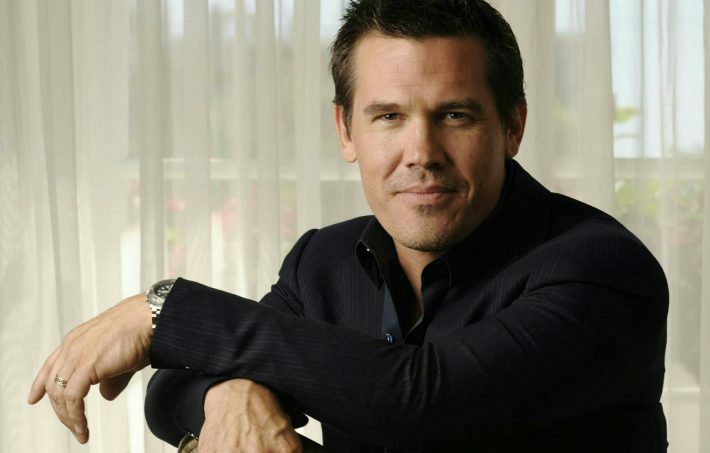 His son Josh Brolin, the Academy Award receiver for his best supporting role in Milk, has made his own Image on Hollywood screen. an American actress, director, producer, and occasional singer as well. Also, she received an Academy Award for best-supporting actress in Cactus Flower. The famous offspring of Jerry Stiller, who is better known as Arthur Spooner. He is well known for the characters he played such as Frank Costanza on the NBC sitcom Seinfeld and Arthur Spooner on the CBScomedy series The King of Queens. 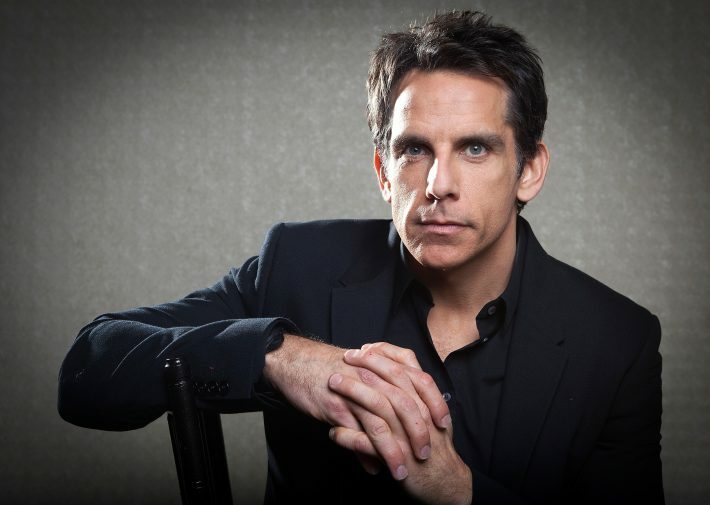 Ben Stiller is a member of a group of comedic actors colloquially known as the Frat Pack and is a multiple award winner including Emmy, MTV, and Kids Choice awards. She’d actually rocked her way and never forgot to thank her Dad Paul McCartney for her achievements. Jame Paul MacCartney is an English singer-songwriter, multi-instrumentalist, and composer. Her bonding and chemistry with her Dad are pretty nice. Is it easy to develop your image in the field your parents are already involved in? Well yes, it is at least for the Twilight Actress Kristen Stewart as her father is a producer and mom is script supervisor. Kristen had not made a big stardom but still had managed to have a good career in Hollywood and her Twilight series are always in everyone’s mind.